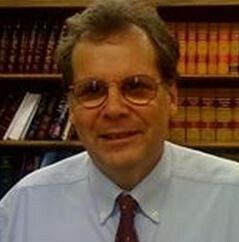 Neil J Reardon has been practicing a broad range of law since 1984 after received his undergraduate degree from Boston College, an MBA from Rivier University as well as a law degree from New England Law Boston. With more than 34 years of trial experience in the New Hampshire, Neil J Reardon is very well equipped to represent you in family law matters, criminal defense, personal injury DWI/DUI and business services including bankruptcy. Contact the Law Office of Neil J Reardon today to discuss your legal requirements and ask about his free case evaluation services.